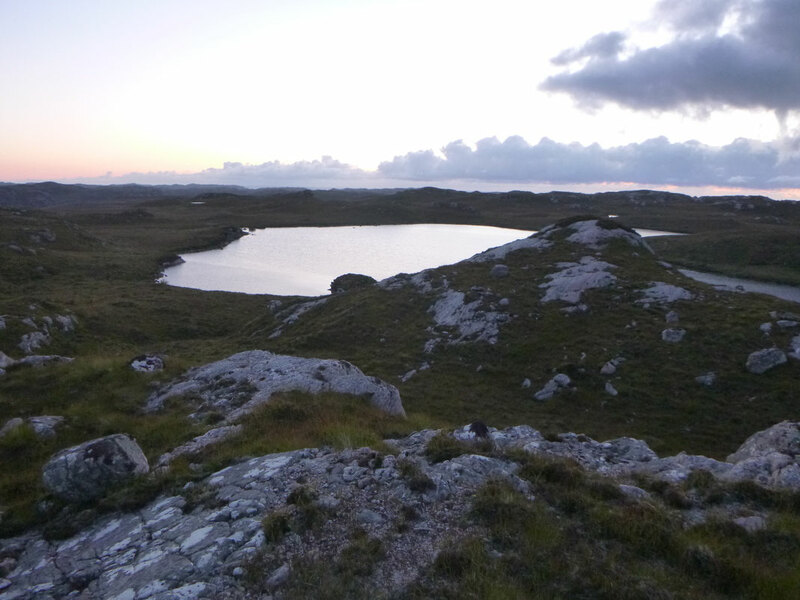 The hill lochs of North West Sutherland - Website of wildsidefishing! North of Inverness the countryside of Scotland takes a sudden, dramatic change. The mountains become steeper, the valleys wider and the fishing prospects expand tenfold. Welcome to Sutherland. The hill lochs that fill this landscape vary in terms of size and productivity. Most of them hold one thing in common: wild trout. With thousands to choose from the visiting angler can be excused for feeling somewhat daunted at the prospect of having a cast! Some of these waters will not see an angler’s fly for the whole season where as others will regularly see eager attempts to tempt a Highland trophy to the net throughout the course of the season. The most important thing about these lochs is the secluded locations in which they lie. These are places of pilgrimage for any trout angler seeking solitude and peace. 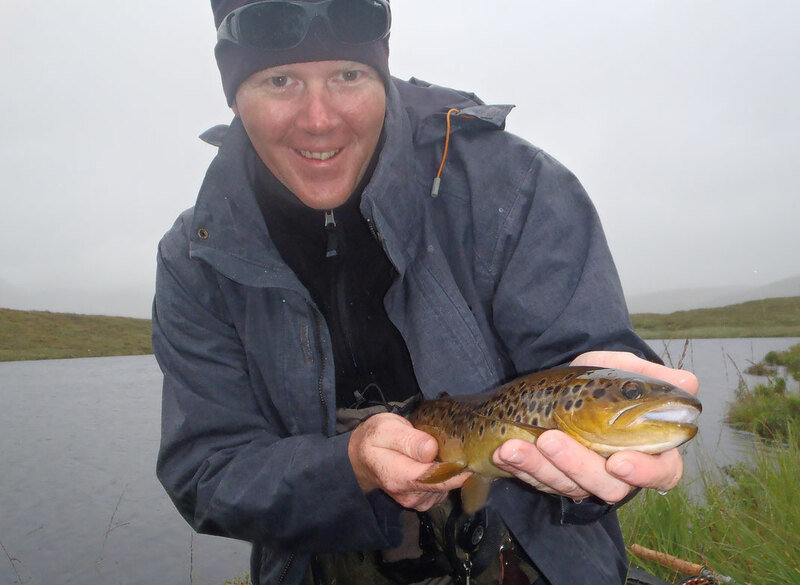 Every region in Sutherland has its very own list of notable lochs where better than average trout may be encountered. Some may look no different from others at first glance but careful attention to water quality, depth and surrounding land can be tell-tale signs of a loch worthy of a more thorough inspection. Of course, nothing is guaranteed in fishing terms but one thing that is guaranteed is a wild fishing experience to remember after every trip to these hill-side gems. Wildside Fishing offers guided day trips and camping trips to the hill lochs of North West Sutherland. A perfect example of hill loch fishing in this region can be seen on our Films page.